This summer, the first full-length novel in The Night Walk Men saga will be released. As a teaser to the new book, The Devil's Right Hand, a new story is out now. Right now. Yes, as in, this moment, you can download it and read it and tell your reader-friends where to find it. 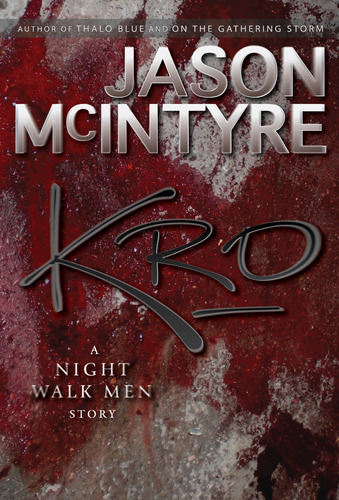 It's called Kro and folks who enjoyed the opening salvo of The Night Walk Men novella are not going to want to miss it. It paints a bit of the world where The Devil's Right Hand will be playing and highlights two pivotal characters in that upcoming novel. Oh, and did I mention Kro is free for the Kindle, for iPad/iPhone/iPod users, for Barnes and Noble Nook users and anyone else who has an ereader. For me, stories are living, breathing things. I often come up with ideas after the collision of two seemingly random events or inspirations. They bash into each other somewhere in my head, then coalesce into something different from the simple sum of parts. And if the new view is unique or startling enough to me, I set about to work on the book or story -- because I simply must. 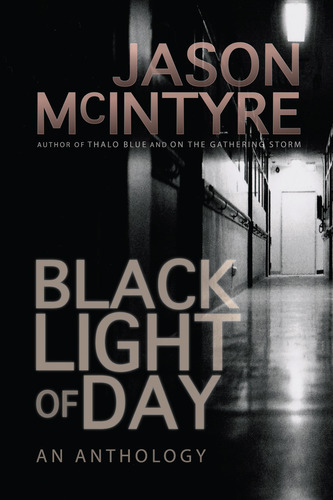 Many (though not all) of the notes below were written for the release of the twin anthologies “Black Light of Day” and "Nights Gone By" so the stories collected there have been written and edited for some time. I heard conflicting advice about whether to include notes in the anthologies themselves and, finally, opted not to. However, as I look back at their titles, I see such vivid imagery in my mind’s eye for each one. I can see where I was when each idea struck me, and I can see glimpses of the ‘movie’ each story told to me as they unfolded during the writing process. This is like visiting old friends.